These are seriously so easy. Take your leftover Easter ham and slice it as thin as you can. Or buy some ham from the deli, whatever. You’re going to split apart some refrigerated canned biscuits, pile the ham on the bottoms, put some cheese (I use swiss) on top of that, and then place the top of the biscuit back on. 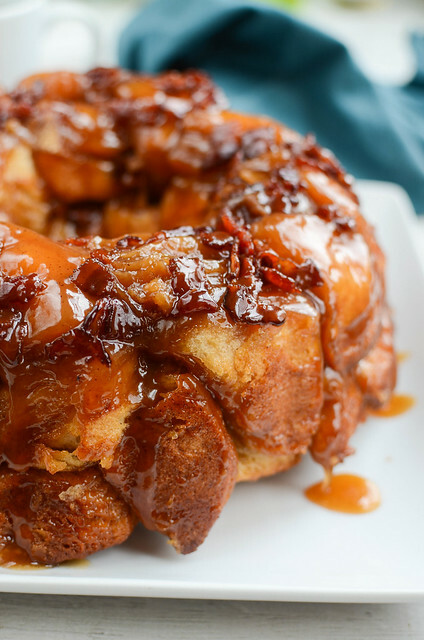 Brush it with butter, bake until golden brown, and then drizzle with honey. Everyone always loves them, they always argue over the leftovers (if there are any), and they seriously can’t be any easier. Maybe 15 minutes to prep, plus another 15 to bake. Preheat oven to 400F. Line a baking sheet with parchment or spray with oil. Separate your biscuits into 2 layers; placing the bottom halves on your prepared baking sheet. Top with a mound of swiss cheese and ham. Place top of biscuit on top. Brush the tops with the melted butter. Bake for 12 - 15 minutes or until golden brown. Warm the honey in the microwave just until liquid. Brush on top of biscuits as soon as they come out of the oven. Serve hot! Want more recipes using canned biscuits? 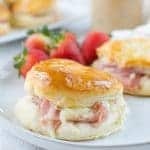 14 Responses to "Honey Ham Biscuits"
I’m SO glad that she didn’t eat the chocolate ugh dogs can be so crazy!! This looks perfect for brunch. My MIL always makes Easter dinner but I there are leftovers and I think this would be perfect! 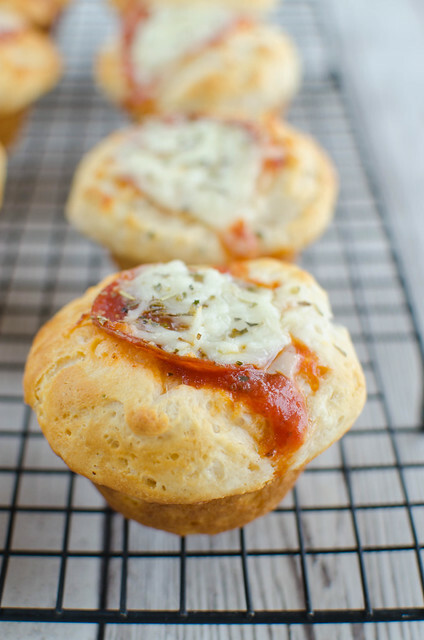 These look so super delicious and yet so simple! I LOOOVE honey with biscuits! I’m glad the pup didn’t eat the chocolate but sheesh, what a mess! I love simple recipes like this! And they look so good. PLUS I have all the ingredients! 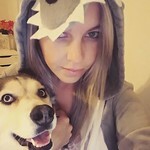 Definitely making these this week :) Haha your husky is a beautiful dog – I love all the IG pictures! Oh those dogs. Mine would have devoured the pretzels!! These biscuits are gorgeous, pinned!!! Love these! Honey is made for biscuits! WOW..now that is a good dog! Mine would have eaten himself to death! Honey, ham and biscuits should just get married! 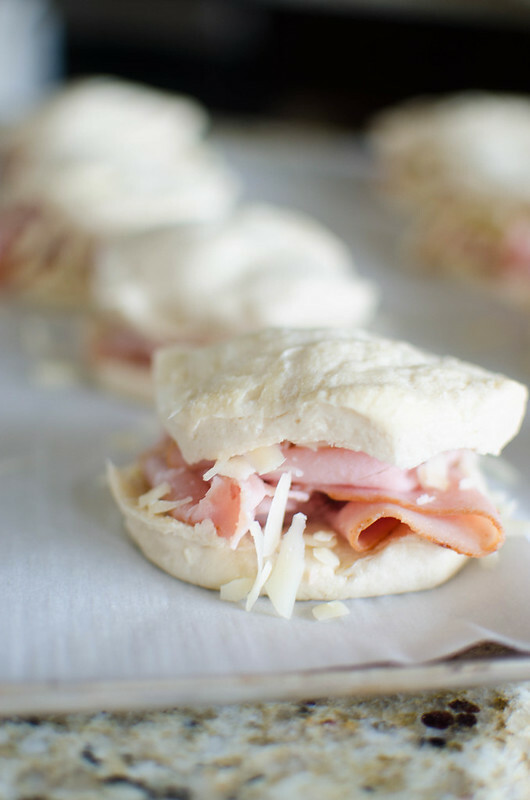 We always have plenty of ham leftover after the holidays, so I can’t wait to try this!! What a great, simple recipe! 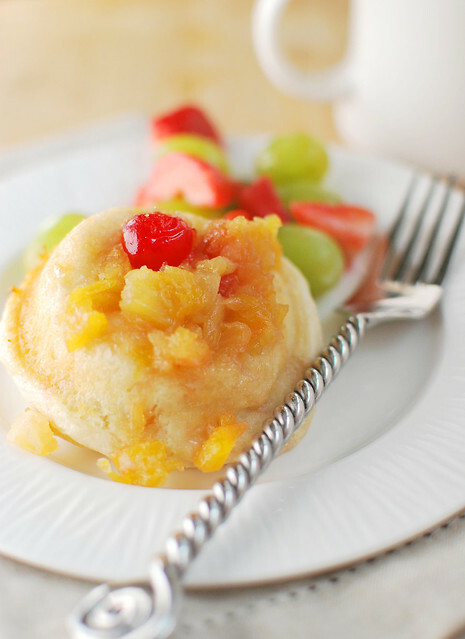 I am loving this easy breakfast idea! Perfect for busy mornings too! Honey biscuits sound SO good!! A must try!! What a great snack! They do look so yummy! 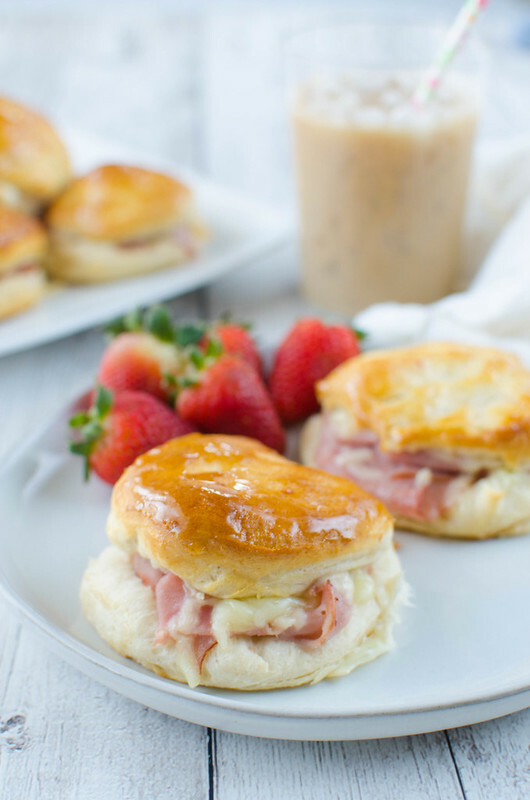 These honey ham biscuits look so delicious! 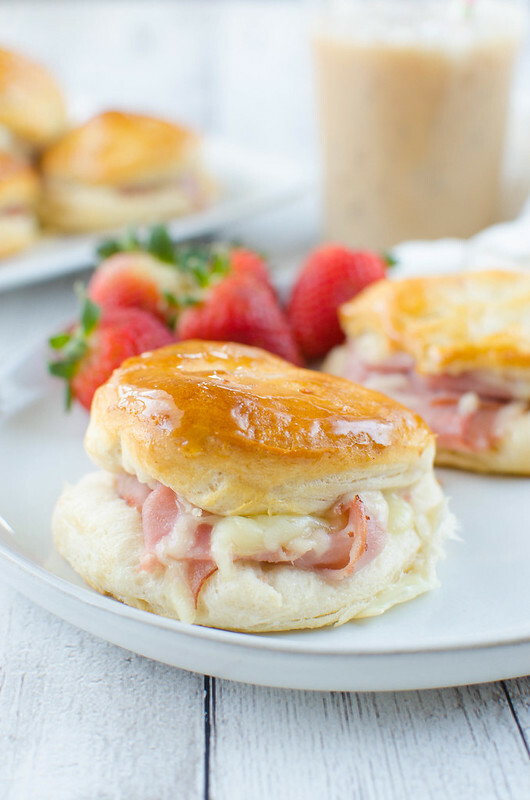 What a great way to use leftover Easter ham! Such a great idea! Need to try these!